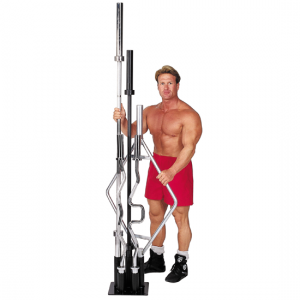 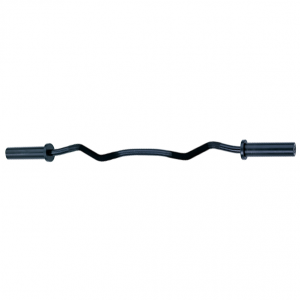 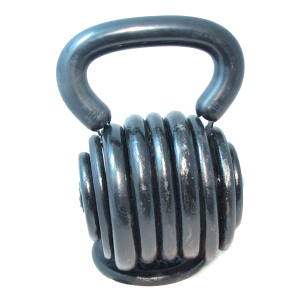 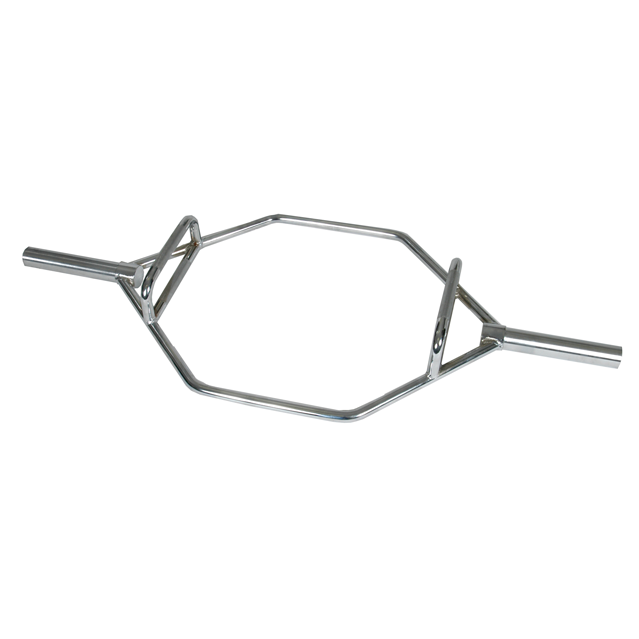 This bar is designed in a hexagonal form making it easy to step in and out of the bar, ideal for shrugs and deadlifts. 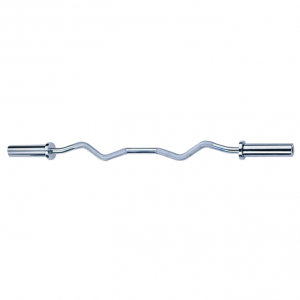 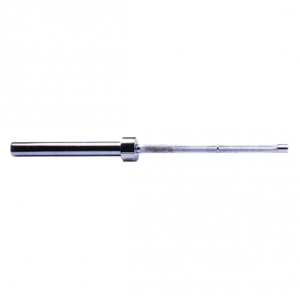 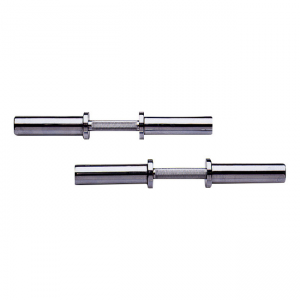 Our hex bar is zinc coated to resist rusting and has a solid sleeve design. 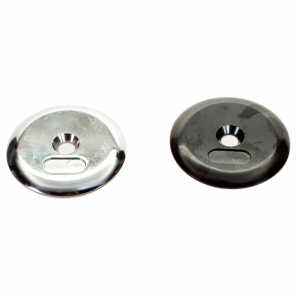 • Designed in a hexagonal form making stepping in and out of the bar easy. 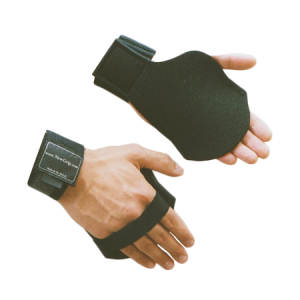 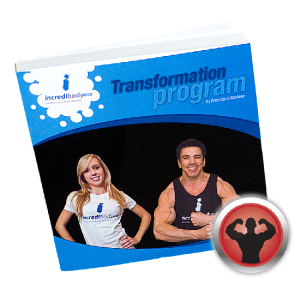 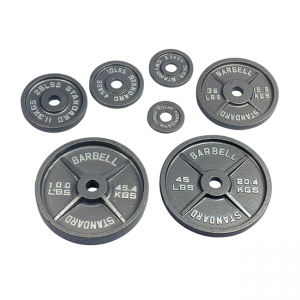 • Ideal for shrugs and deadlifts. 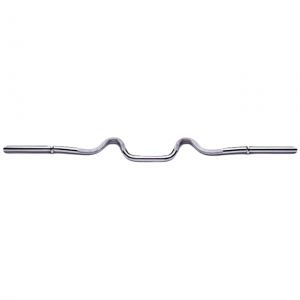 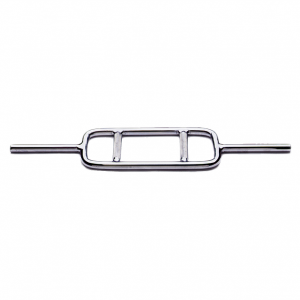 • Our hex bar is zinc coated to resist rusting and has a solid sleeve design.